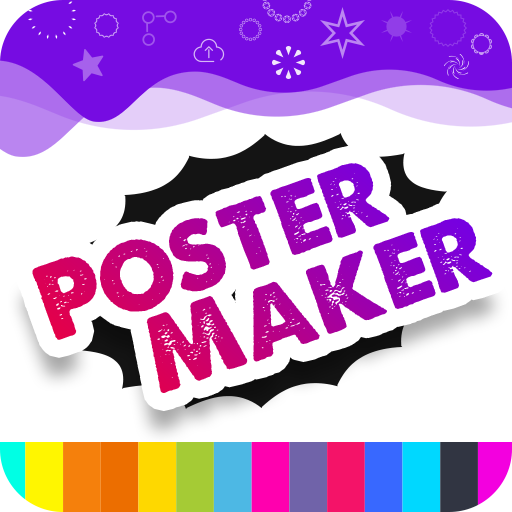 One of the best Free Offline Poster Maker available to make your own customized poster fast and easy. 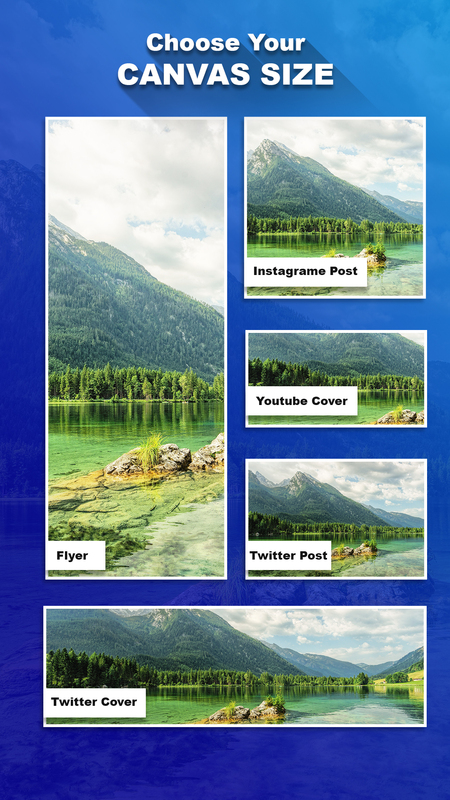 No design skills required to get a professional looking poster in few steps. 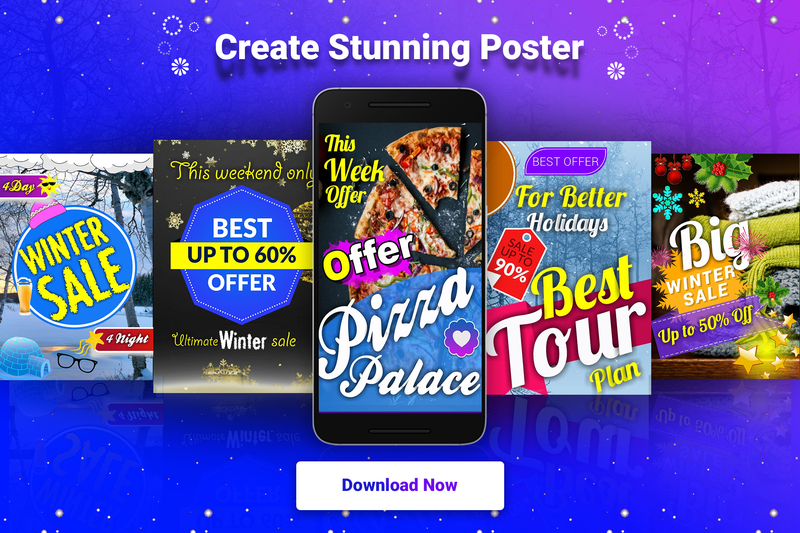 We know that everyone may not have the great designer skills but that does not mean that they cannot design a good looking poster. 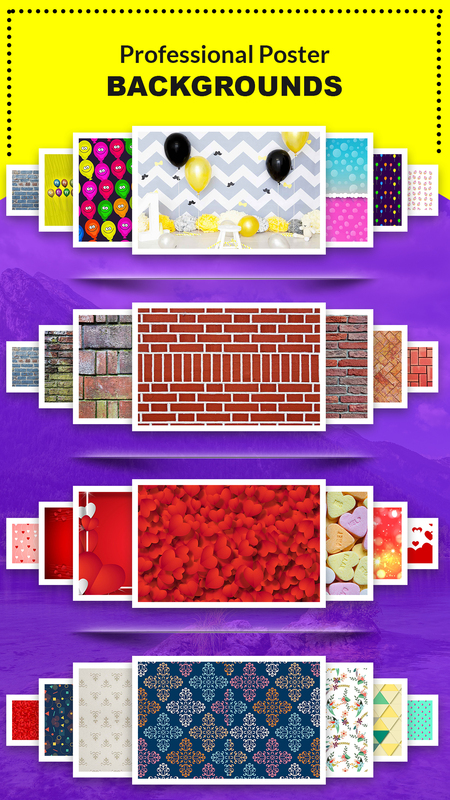 With this app it’s fairly easy to create a good looking poster in quick time. 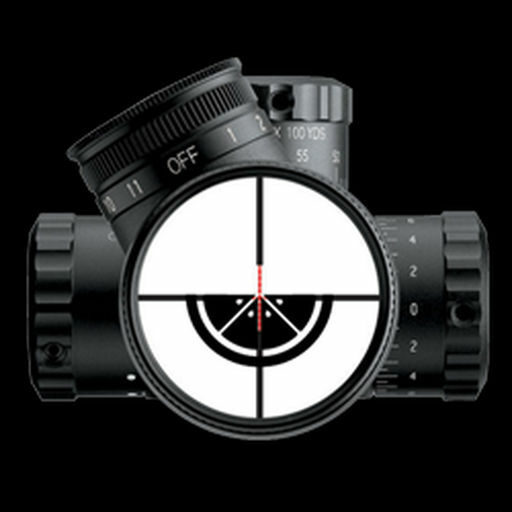 And if you got some skills then sky is the limit. 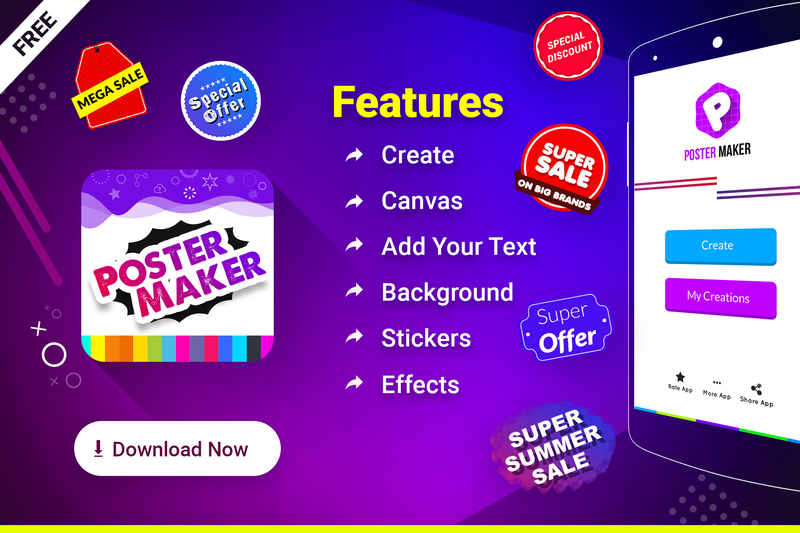 Create flyer, poster, banner, letter, postcard, promotional posters, advertisement, offer announcements, cover photos, logo, name card, invitation card, business cards and many more things. 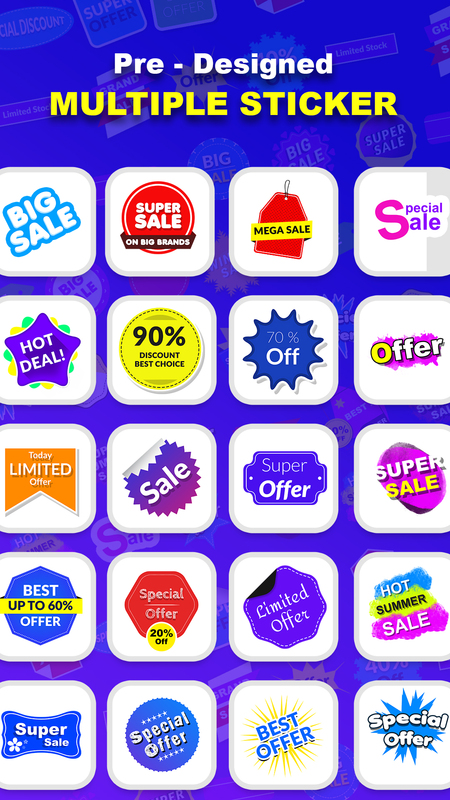 Just choose the right template or if you have a specific size requirement type in the custom size and we’ll create it for you. 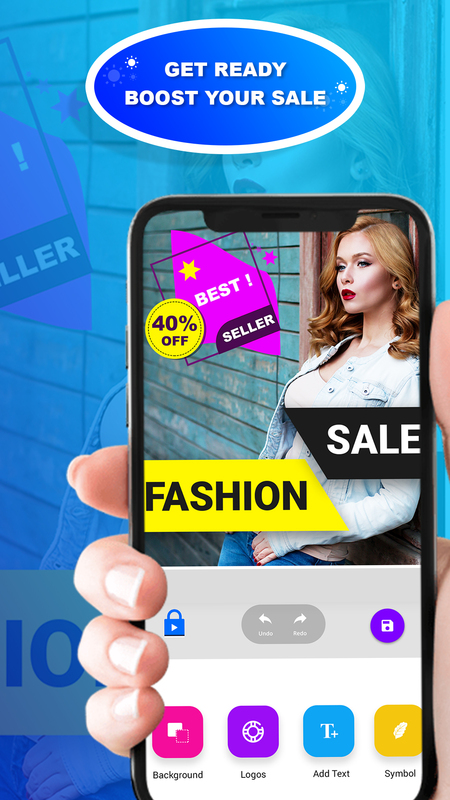 With abundance of rich features, an app that is loaded with graphics, font options, background options and features to create the perfect image on the go. 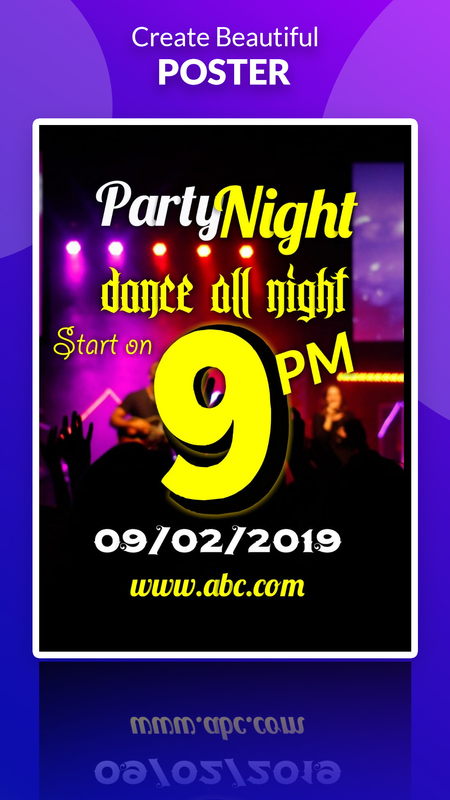 You may create professionally designed posters for your business, corporate event, marketing event, celebration event, or any hosting event you are planning. 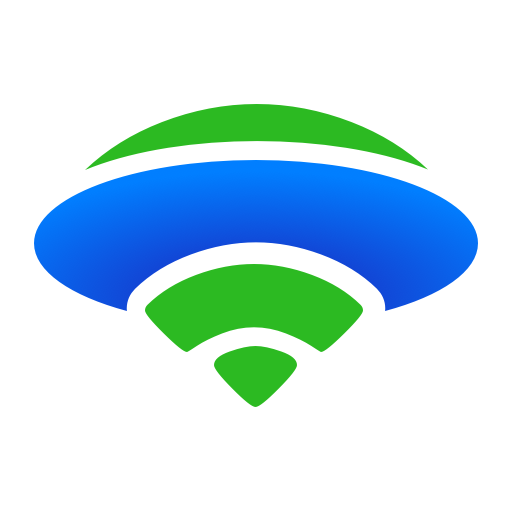 The uses are countless as the app is for everyone be it professionals, business persons, college students, housewives or even kids planning the poster for school fest. 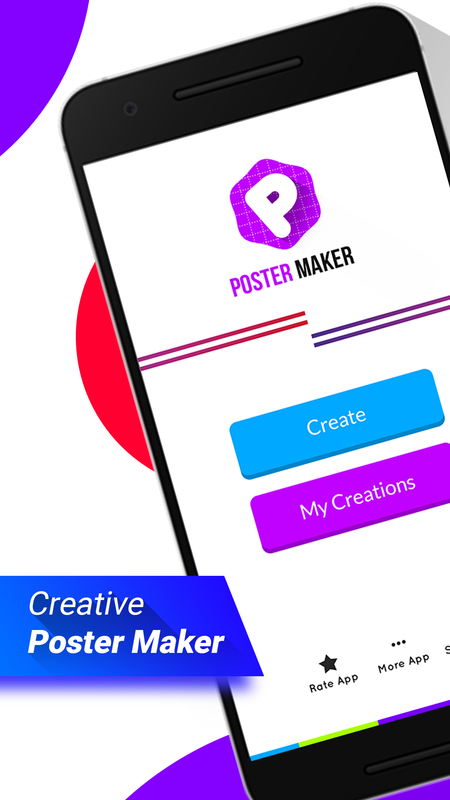 Just download and use this simple yet creative Poster maker app to create good looking posters for all your needs. 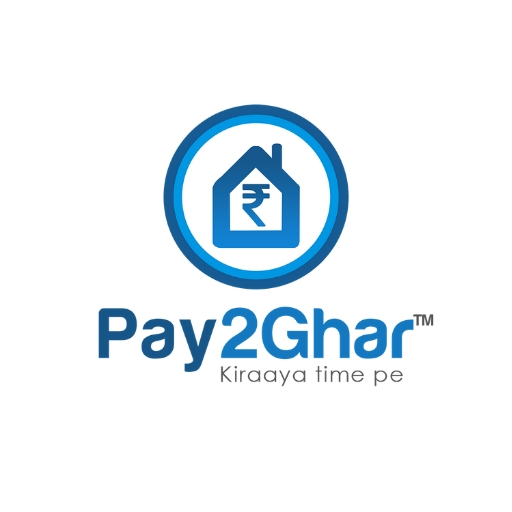 Feel free to send us your feedback we will be happy to work on your suggestions.